Real estate managers are charged with many tasks. One of these is to purchase and maintain the signs and awnings at their buildings. Sign Installation can be a powerful resource to these types of managers. We will quickly respond to your call regarding signs, awnings, canopy structures, interior signs, door signs and directories, engraved signs and window graphics, repair and maintenance. We are also a fully insured company and have the credentials to quickly get approval to work in the buildings under your control. 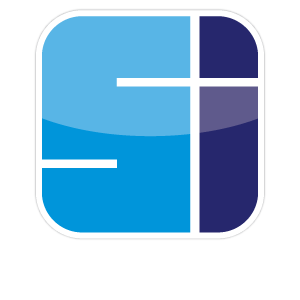 With a fast response and turnaround time to complete your sign and awning projects Sign Installation is the reliable choice for all your sign and awning needs.